It takes a conscious effort to successfully market yourself as a real estate agent. You have to know what to market, how to market and where to market. If you are looking for some inspiration, here are six of the best marketing blogs to keep you inspired. The blogs will keep you informed and inspired so you can be the top real estate agent with the best marketing strategy. Moz is a leader and resource for learning about SEO. This blog is a hub of resources and even offers a Beginners Guide to SEO along with hundreds of Whiteboard Friday video tutorials. Moz experiments with different content types and both shows and tells visitors how great content can help power their marketing efforts. This is a great example of a marketing blog implementing video marketing. HubSpot has taught so many people digital and inbound marketing via HubSpot’s blog. Between the years of daily blog content on all things marketing, hundreds of downloadable resources, free marketing courses, free tools and certification, HubSpot basically provides an entire curriculum for people to learn how to market. Every blog hits on a pain point and covers a lot of things like tech trends, marketing news, and just general business advice. This is another marketing blog that offers far beyond just marketing content. This company offers a lot of effective ways to help improve landing pages and conversion rates. This can help agents get the most out of their websites in order to gain new leads. Their webinars and virtual events have a great reputation and an established community that has now evolved into an in-person conference. Polymail doesn’t publish as often as many other blogs, but the ones they do publish are full of information that is both inspiring and helpful to marketers and salespeople such as real estate agents. Their quality is truly top notch and everything they publish is full of useful information. Their blog is full of data-packed reports and touches on topics like how long people take to respond to business emails. Polymail assists both prospective and current users with their content and they don’t just share raw data but implement it into meaningful narratives. 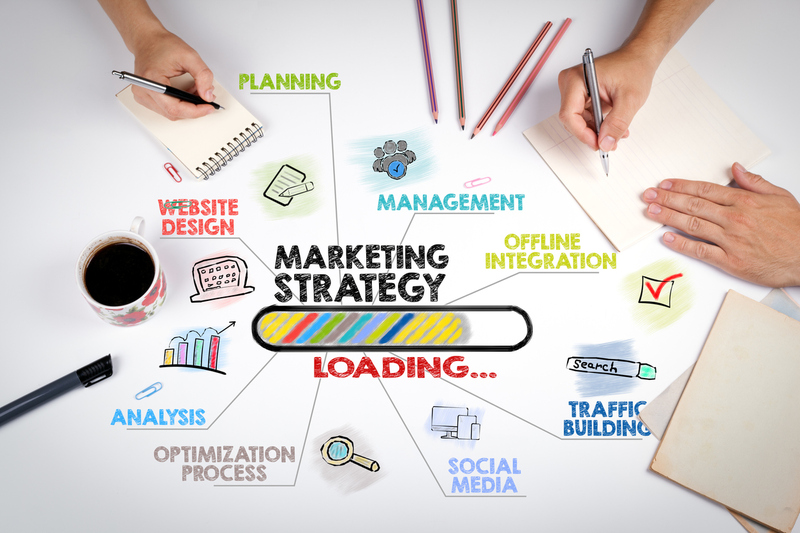 RIS Media places a heavy focus on actionable marketing tips in their blog. You can read articles specific to real estate marketing that can guide you through things like community pages and landing pages. If you are looking for marketing advice and tips specific to real estate, this is the blog for you. This is an exceptional blog for those looking to find a real estate mentor. The primary goal of Easy Agent Pro is to help people become better real estate agents. They offer actionable tips and tricks to help agents gain more business and they cover everything from real estate marketing ideas to SEO tips to keep your website at the top of the search queue.